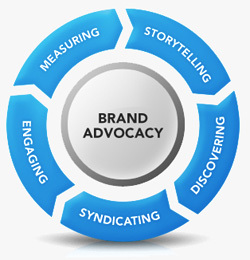 SNWSpotlight is your source for the latest information from Storage Networking World. In this podcast Darren Thomas, vice president and general manager of enterprise storage at Dell and Claude Lorenson, senior manager in the storage solution division at Microsoft, talk iSCSI and virtualization. Also hear about a data integrity initiative by Oracle, Seagate, Emulex, and LSI. 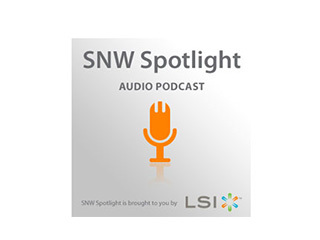 SNWSpotlight is brought to you by LSI.